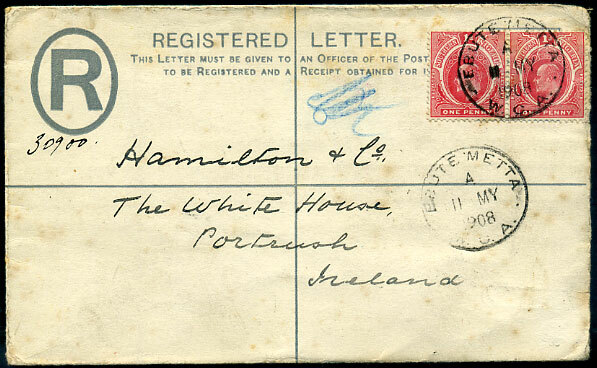 1908 use of KE7 2d PSRE with added pair KE7 1d pmk'd EBUTE METTA (LRD Lagos T.13A) dated A/11 MY 1908 to The White House, Portrush, Ireland. 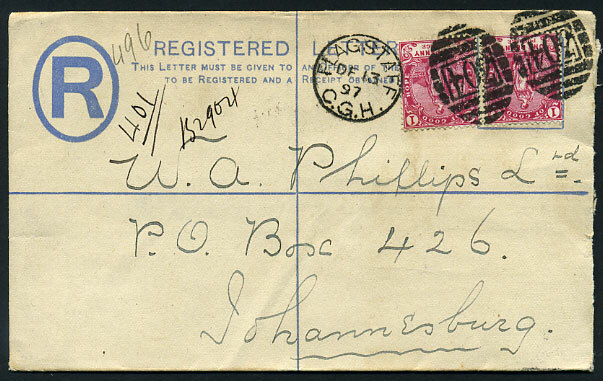 DE 13 97 (LRD) on QV 4d olive/cream PSRE with added 2 x 1d (SG.58a) to Johannesburg. 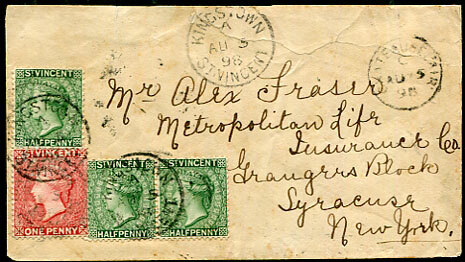 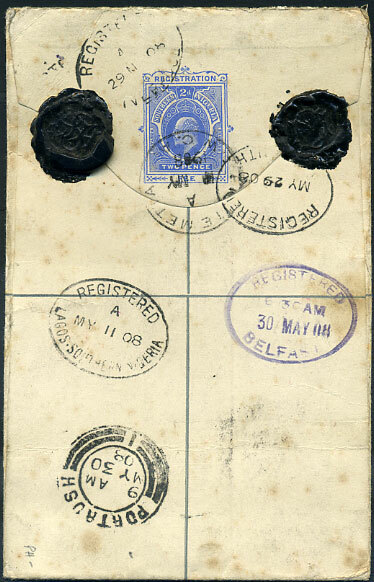 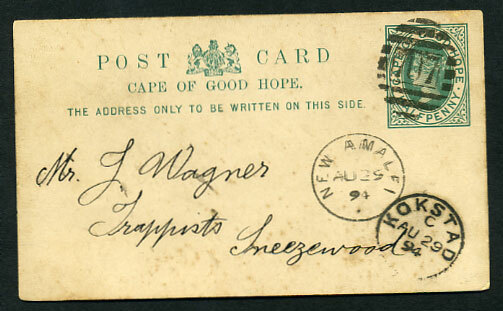 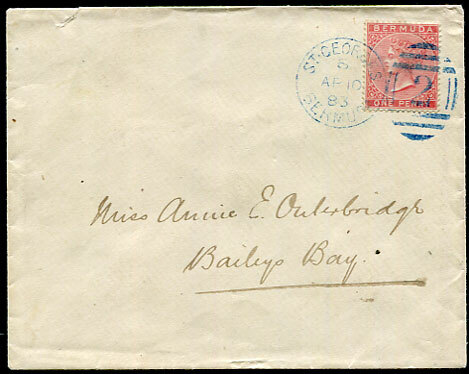 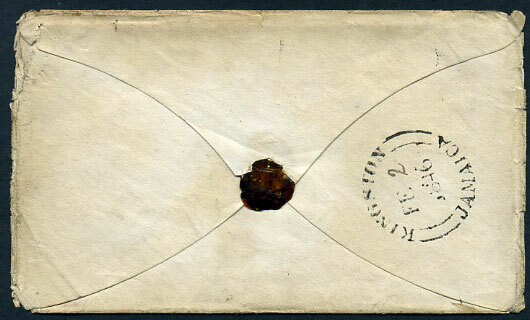 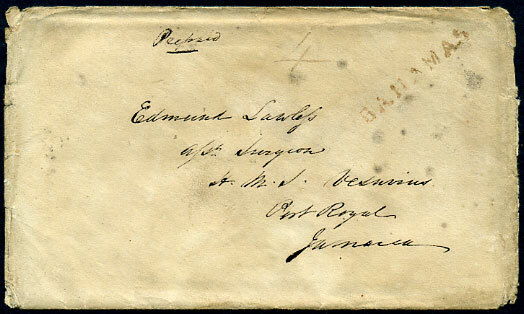 AU 29 94 (LRD) on QV ½d Post Card to Sneezewood.